Join us every year in this great event. Welcome to Wheels of Time SRA! 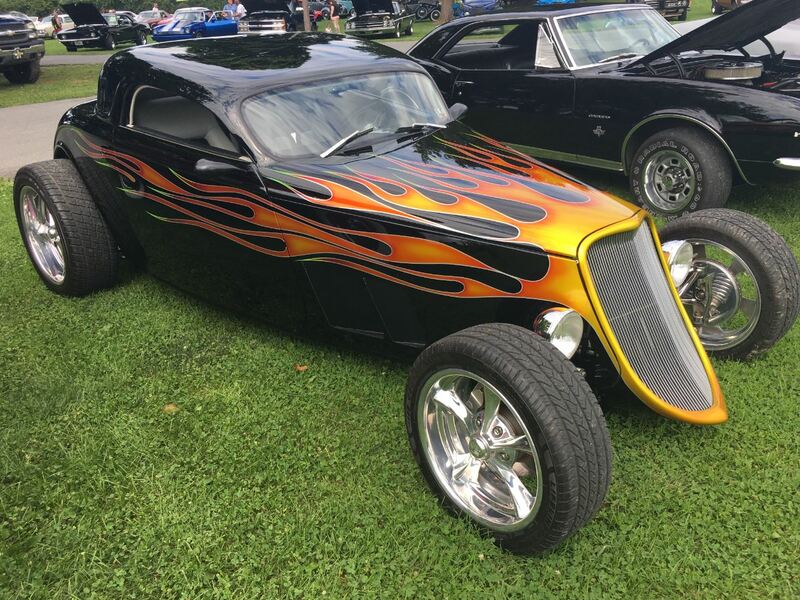 The WOTSRA was started in 1977 in the Lehigh Valley Area of Pennsylvania by a small group of street rodders that had been “Hot Rodders” back in the years when that term was used. 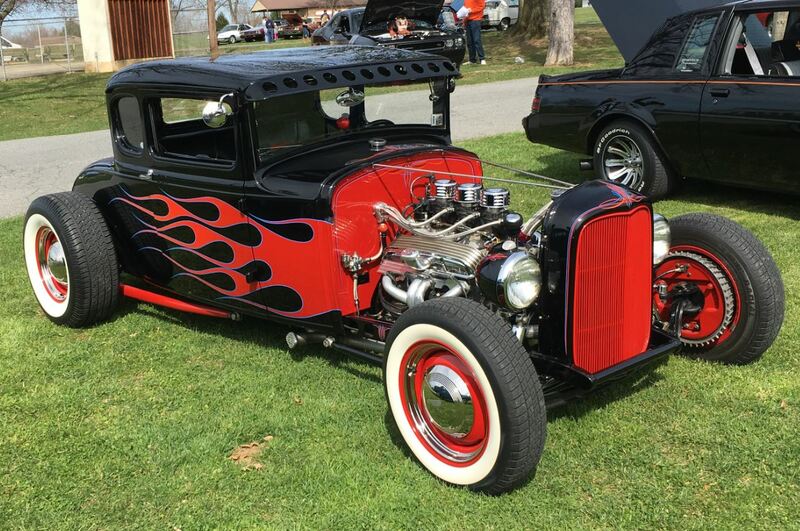 They felt there was a need for an organization to promote Street Rodding in the Lehigh Valley. They started small, meeting in garages of members and gaining members as time went on. Our membership is over 100 men and women, all with the same ideals and interests. 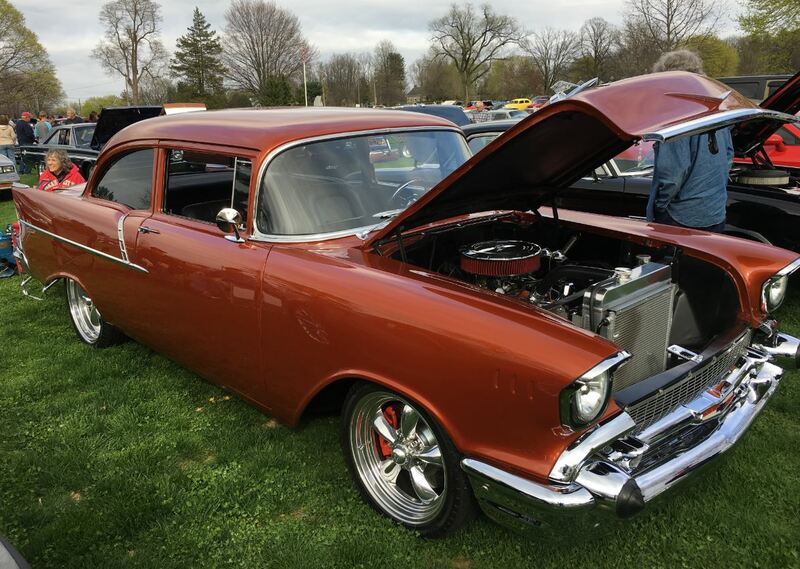 These ideals are the promotion and development of “Street Rodding” activities in the Lehigh Valley area and beyond. Through our efforts we help encourage the development of Street Rodding and encourage safe and organized Street Rodding wherever we go. 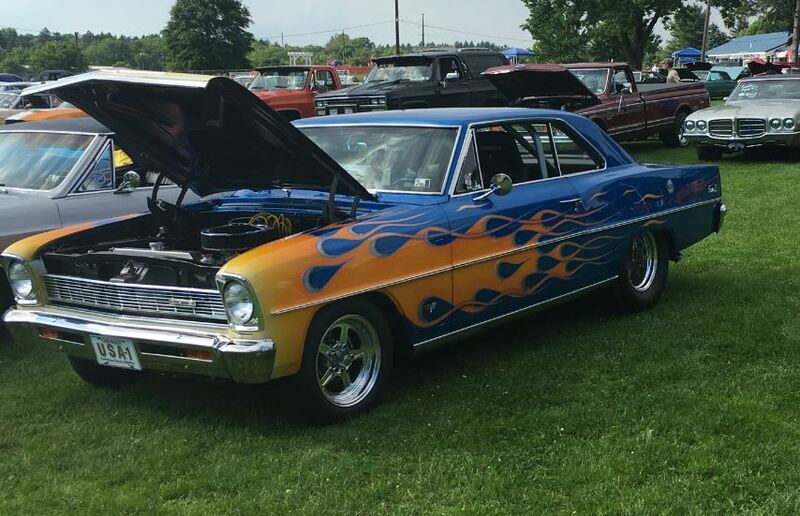 2019’s August Rod Run (what we like to call our Jamboree) is being held on August 23, 25, and 25, 2019. 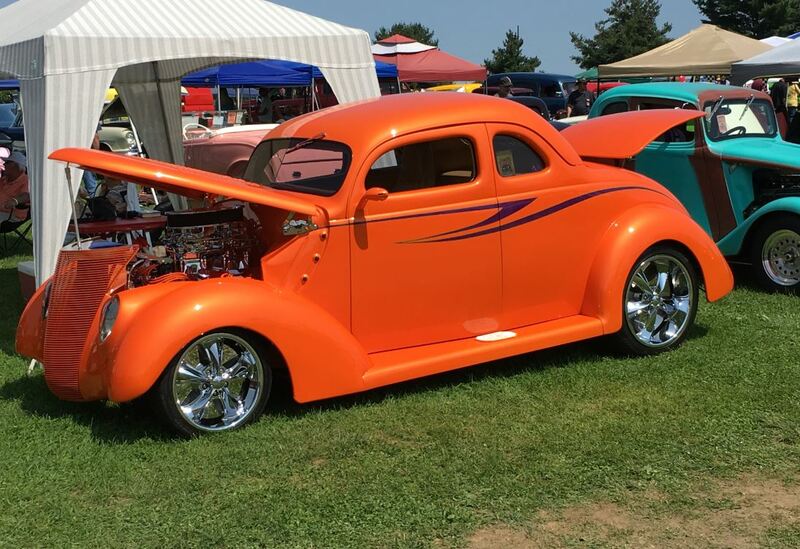 Click the pages “AUGUST ROD RUN” and “JAMBOREE SCHEDULE OF EVENTS” above to learn more. Hope to see you all there!